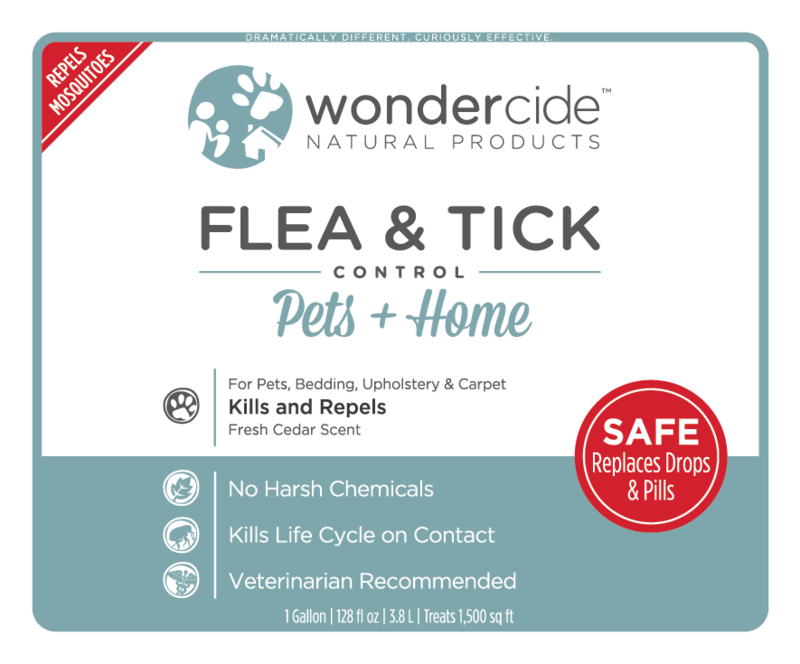 Organic, therapeutic-grade cedar oil is the active ingredient in Wondercide Indoor Pest Control. 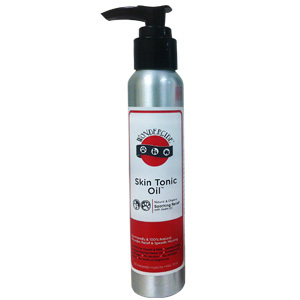 Cedar oil has been used for centuries to manage pests – think Grandma’s cedar chest! Cedar is a sustainable, naturally occurring, renewable resource, and Wondercide’s cedar oil is produced by steam distillation with a proprietary fractionating process that renders it phenol-free. Cedar oil affects octopamine, a compound that is essential to life for pheromone-driven “bad bugs” like fleas and ticks. Octopamine is responsible for regulating heart rate, movement, and behavior in pests. It’s essential for life. Cedar oil blocks the octopamine neurotransmitter receptors in pests, causing them to be repelled from the area. When contacted with the cedar oil in Wondercide’s Indoor Pest Control, pests suffocate and die. 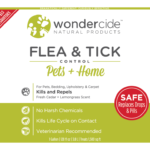 Mammals like people, dogs and cats are not affected by cedar oil because they do not have octopamine neurotransmitters, and that’s why this powerful pest-killing solution is so safe for pets and families. 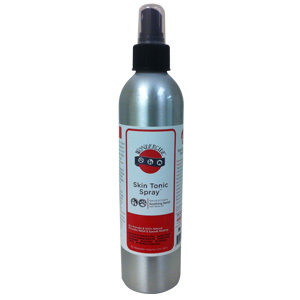 In addition to its ability to kill and repel pests, it also offers aromatherapy benefits.